 Walrus Toys | New Photos! It seems like something we should have done a long time ago, but we finally got some professional photos of kids playing with Chimeras. We couldn’t be happier about how they came out. Visit our Gallery to see more. Thanks, Margot!